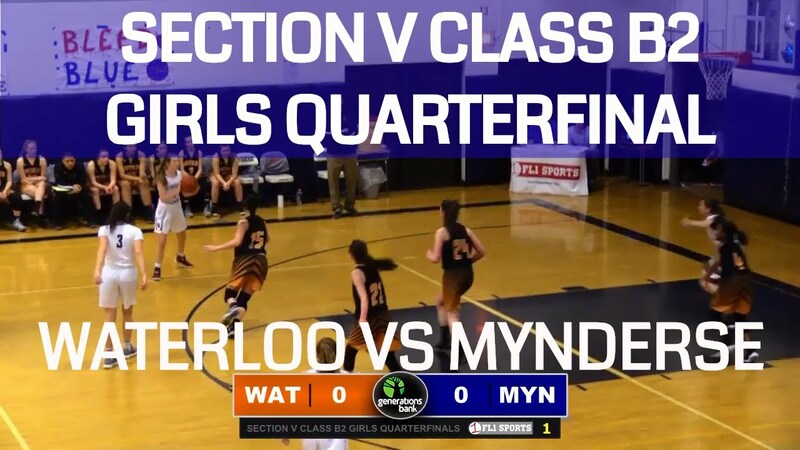 The Waterloo Lady Indians and the Mynderse Academy Lady Blue Devils square off for the third time this season. This time, it is in the quarterfinal round of the 2019 Section V Class B2 Girls Basketball Tournament. Dave Barnick & Zac Young have the call for FL1 Sports. This game originally streamed live on FL1 Radio on 2/22/19.